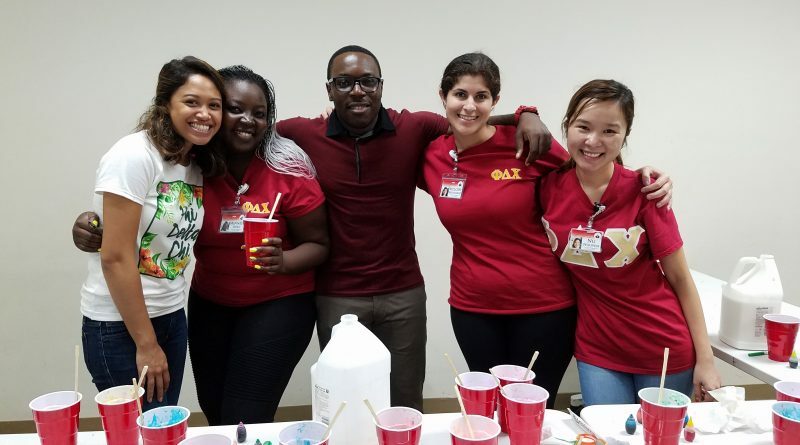 On February 25th, 2018 11 of our Brothers volunteered at the ‘Imiloa Birthday Celebration and conducted the Compounding for Kids. 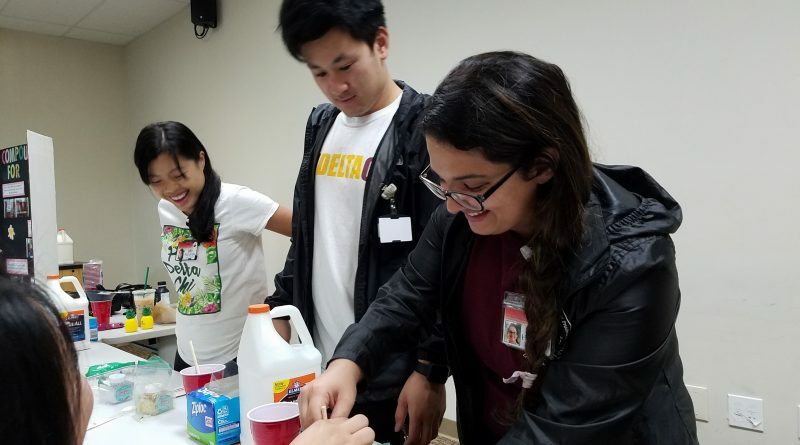 The purpose of the project was to get children of all ages who were attending a community event, to learn about what it means when a Pharmacist compounds and what children and their families will be able to compound on that day of the event, which was silly putty. 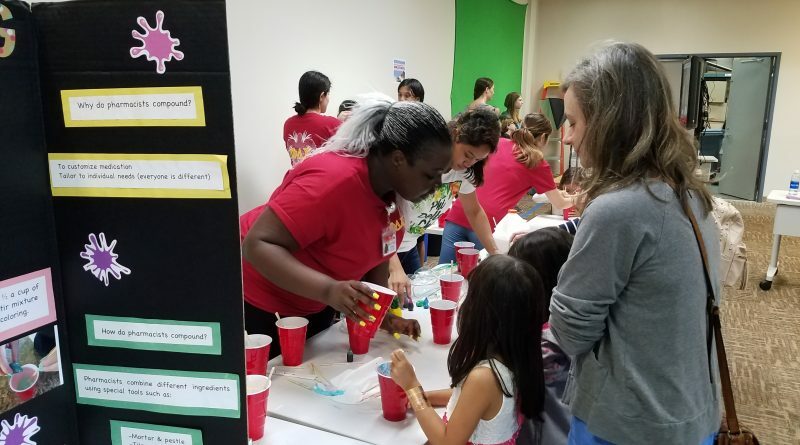 This project aids in engaging children and their families in other aspects of what Pharmacist do, along with giving them an idea of what could be used as science projects or either for fun child friendly home projects. 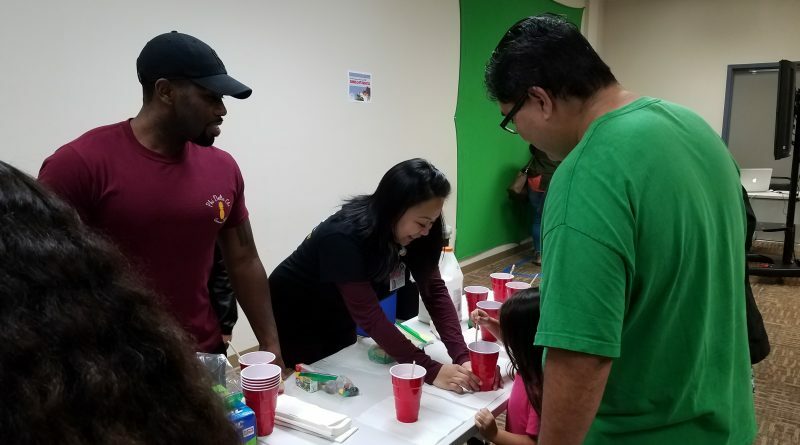 The brothers engaged in teaching the kids how to make silly putty, and some of their parents as well. 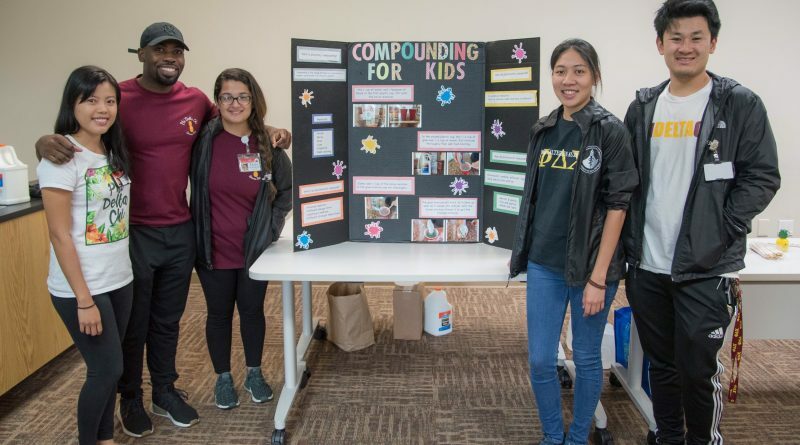 On top of compounding they presented a board which taught how to replicate the compounding experiment at home. 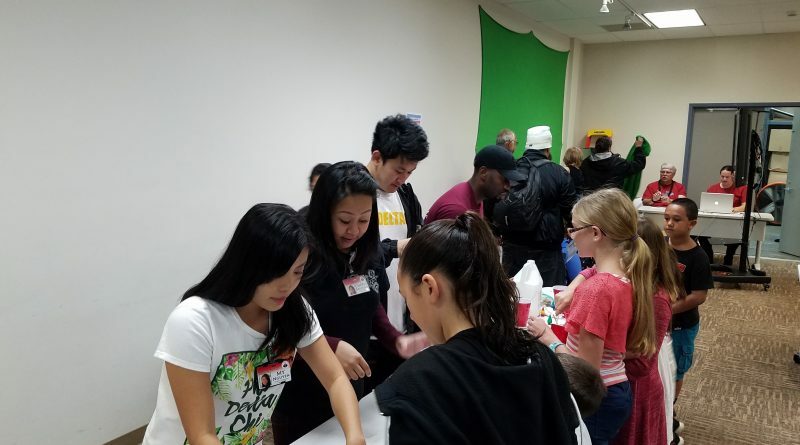 The Brothers described it as a fun filled day of learning for both them and all of the kids!